What are the Best Health Insurance Options in the state of California? It can be very difficult to find the “best” health insurance company. But you can choose the right type for you that will suit your best, depending on your budget, what is the best plan available in your area and the kind of health insurance you need. Which health insurance plan to choose in California? 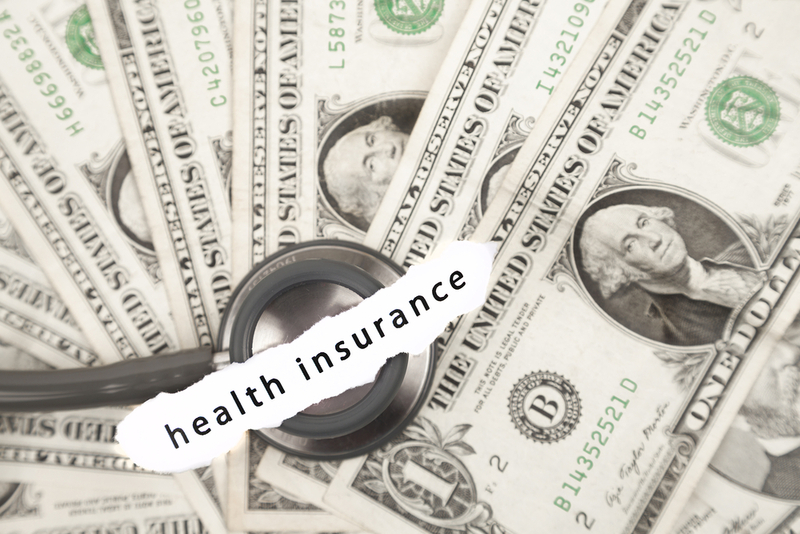 In the state of California, many health insurance companies offer the options of PPO or Preferred Provider Organization or HMO or Health Maintenance Organization Plan. An HMO plan comes with its group of doctors whose services provided for health care come with prices that are already agreed upon beforehand. A PPO plan consists of pre-approved physicians who are a part of the network and who offer comparatively lower costs to the plan members. Most PPO plans also allow their members access to out-of-network providers for a slightly higher fee. 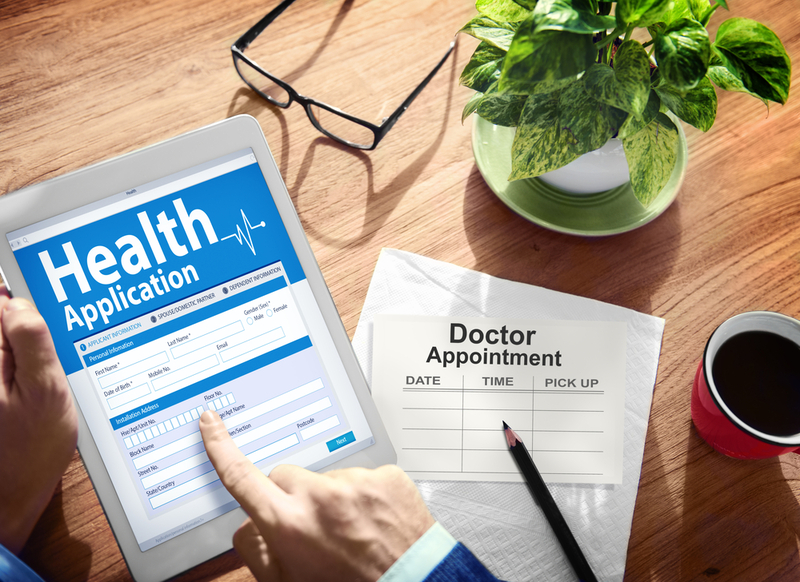 The region of California that you live in is an essential factor that will determine the various health insurance providers that will cater to you. Also, the coverage options will vary. It can be quite a daunting process to try and find the best health insurance company that matches all of your needs. Based on thorough research and statistics, below is a list of insurance companies in the state of California that has an excellent reputation and offer grand plans and policies depending on which area you live in. 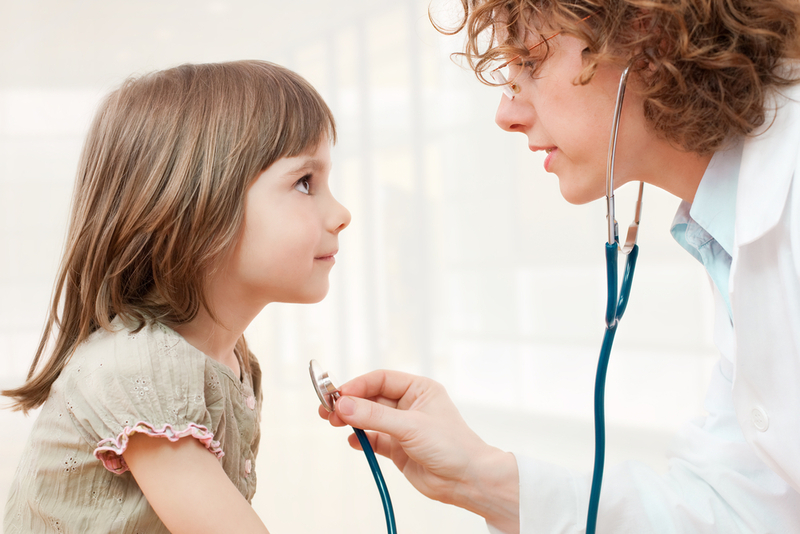 Information on buying an Individual and Family Healthcare Plan in the state of California. As a Kaiser Permanente member, you can discuss a personalized plan with your primary healthcare physician that focuses on wellness and prevention to help you achieve your health goals. You'll also have access to many member programs that are designed to help you stay healthy and fit and overall feel your best self. How to Handle a Situation Where You Think He Might Be Cheating On You. Here is What to do if you Start Thinking you Are Being Cheated On! Voting in Wisconsin? Here is what you need to know on how to register to vote in the state of Wisconsin. Who is Elon Musk: Overview of Entrepreneur Elon Musk!